his private session can accommodate all levels of ability. Your coach will capture images above and below water of your current swim technique and then work through the necessary drills and focus points, capturing them as you go. Immediately following the pool session, you and your coach will review video together. The goal is for you to leave with 3-4 key areas that need improvement and, after seeing them performed, you'll have the clearest understanding of the path to perfection. Los Angeles pool locations vary. 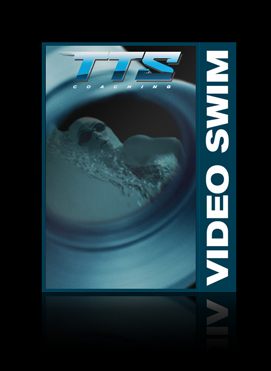 Your coach will be notified after your purchase of the video swim session and you will be contacted within 24 hours to schedule a time.